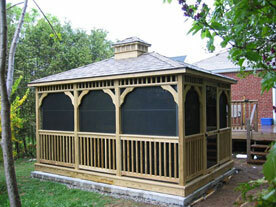 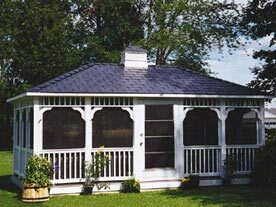 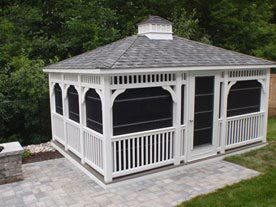 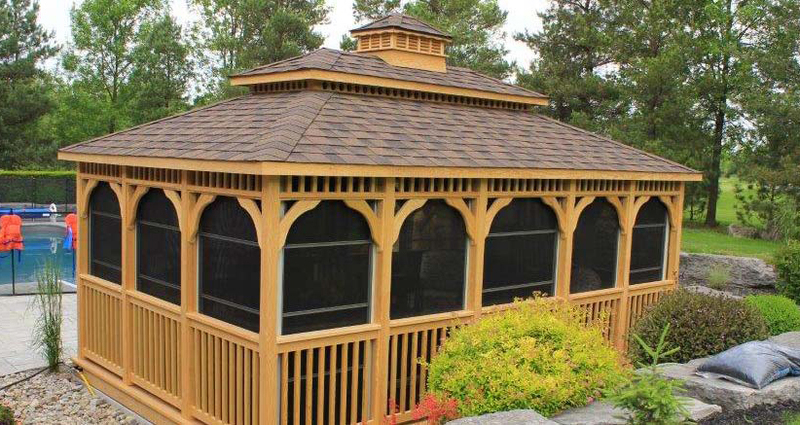 For those looking for custom Rectangle Gazebos or specialty sizes/shapes, we have an on staff designer that can create custom engineered drawings for you. 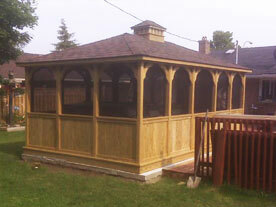 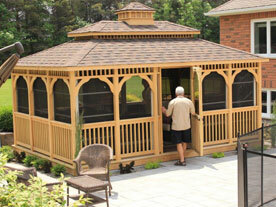 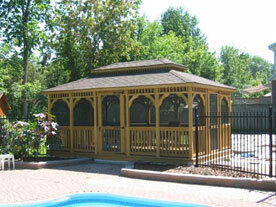 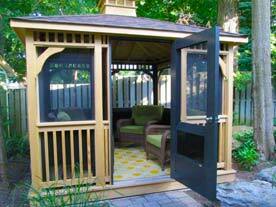 The Rectangle Gazebo, is considered the must spacious Gazebo where you can place furniture in every corner. 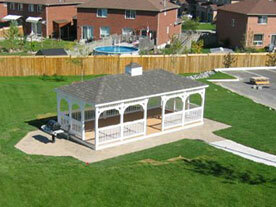 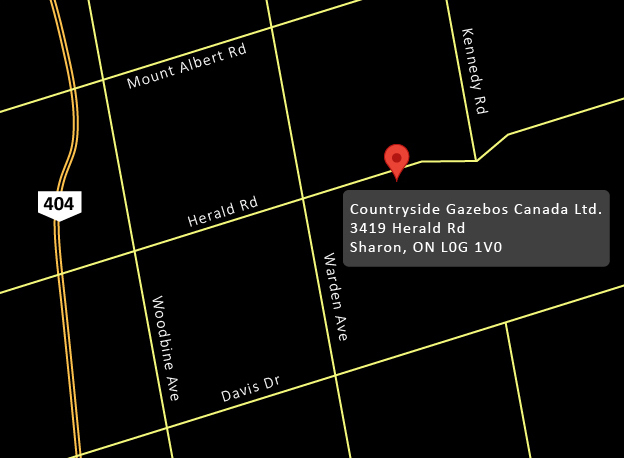 You can choose the dimensions so that the Gazebo is either square or rectangular to suit your furnishings!